I hadn’t really jumped on the cushion foundation wagon because I never thought it would work for my Oily-Combination skin. I was on the hunt for this for a while when I finally spotted it at my local Walgreens! After a few weeks of testing it out (at work and on days where I’m just lounging) I’ve finally come to the conclusion…. I LOVE this stuff! I purchased the shades 10 & 15 because I wasn’t really sure what shade would work. 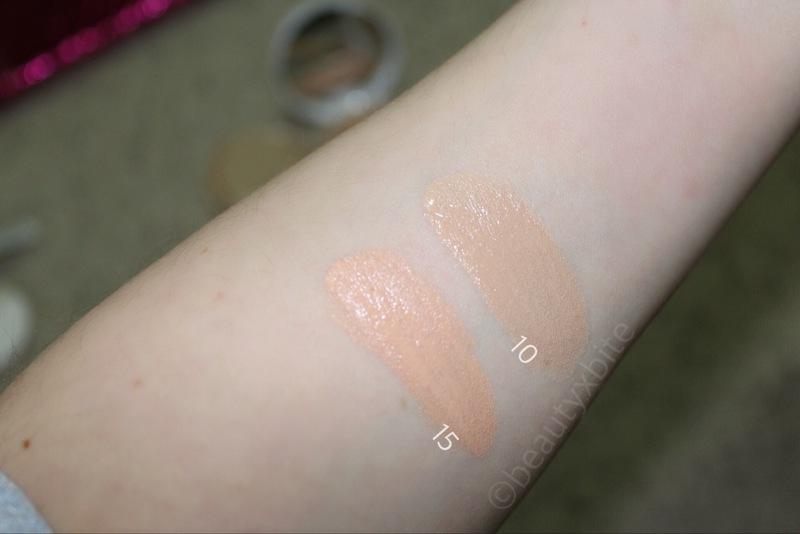 As you can see from the swatches, 15 is muuuuuch darker and more pink toned. I couldn’t use it on my face (but it did make a nice correcting color under my eyes). For reference: I am an NC15 in MAC products. For starters, I love the applicator. It’s a typical cushion sponge but it honestly makes application SO easy. It’s also so quick to apply! 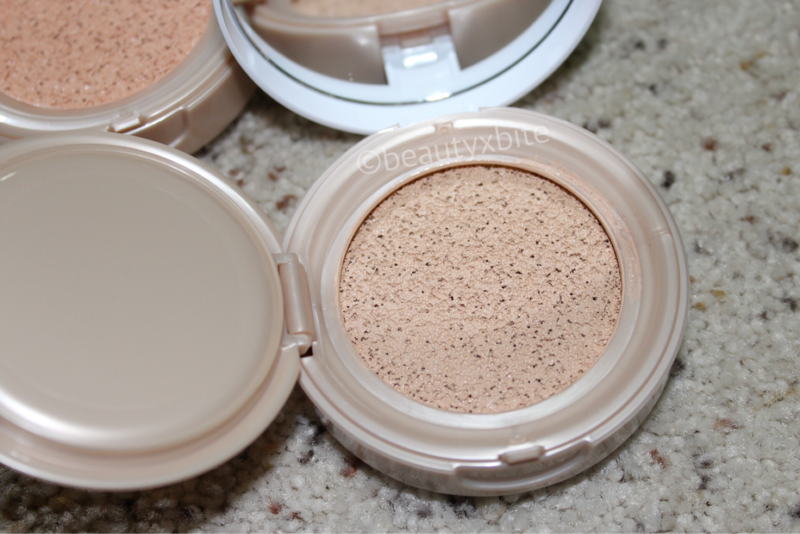 It gives light-medium coverage (I definitely still needed concealer for spots/undereyes). I had to set my T-zone with powder for it to not get shiny. 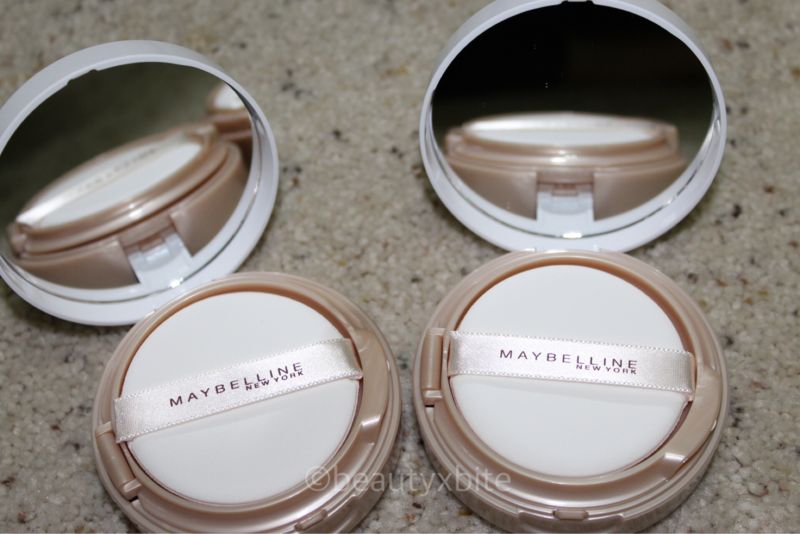 It doesn’t accentuate any dry patches (my skin is Oily-combination). I was kind of shocked at the price ($15.99?!) when I bought it at Walgreens. But honestly I would purchase it again. It lasted 8 hours on my skin before I noticed any fading. 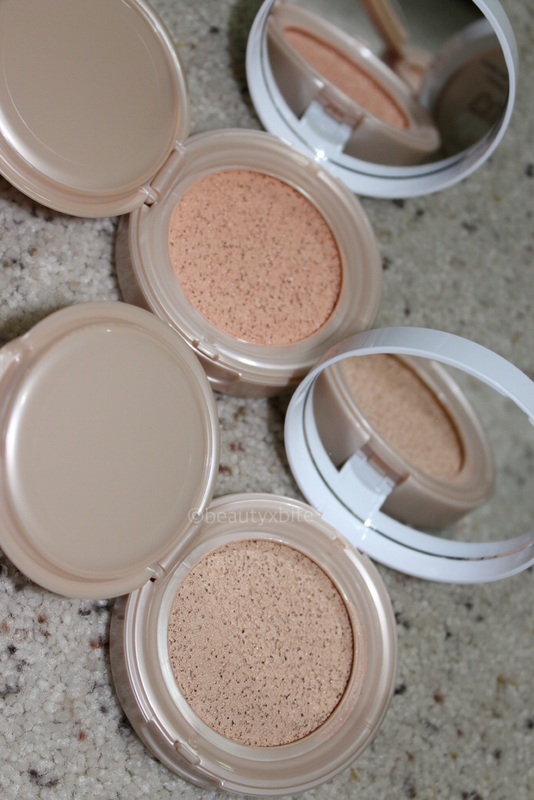 I didn’t even need a primer with this stuff (which is surprising because I always need one for my enlarged pores). This never made my skin greasy! I was so shocked that it lasted through my workday (9 hours of flying!) I am obsessed. I love it for my work(travel) makeup bag since it’s so easy to use. It gives a semi-matte finish to the skin. 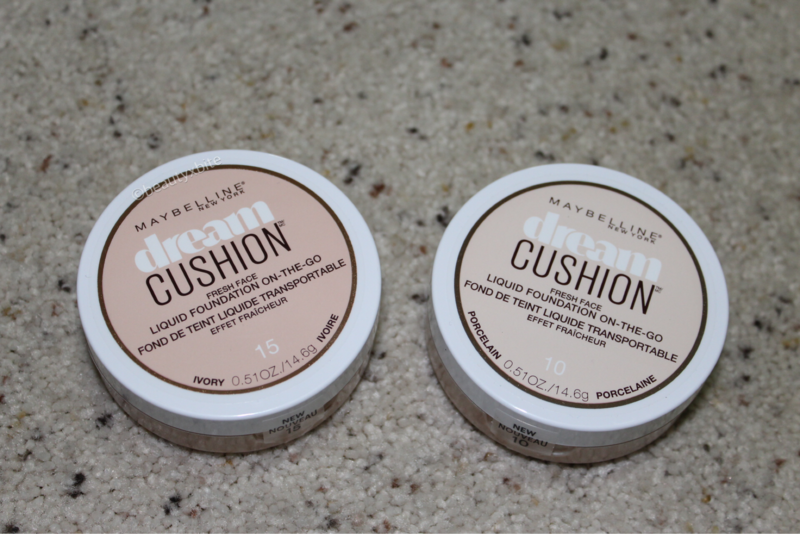 I’m so impressed with Maybelline and other drugstore brands lately. 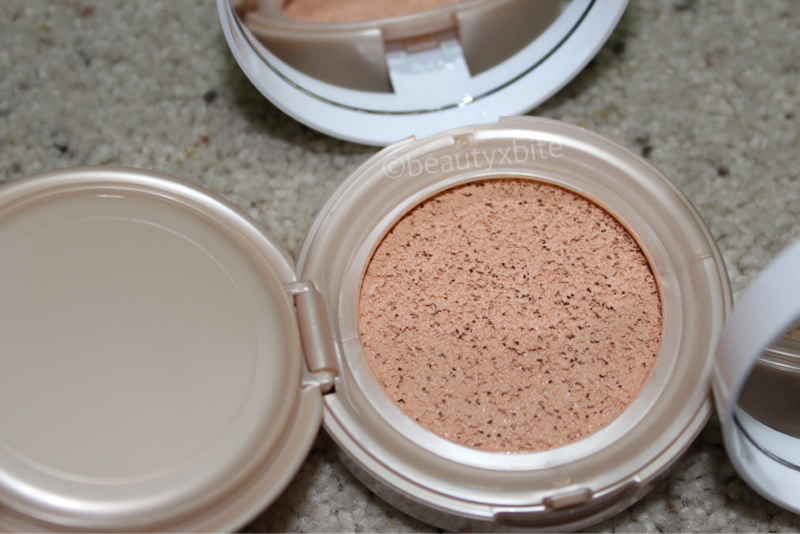 What do you guys think of this new cushion foundation? Let me know in the comments below!